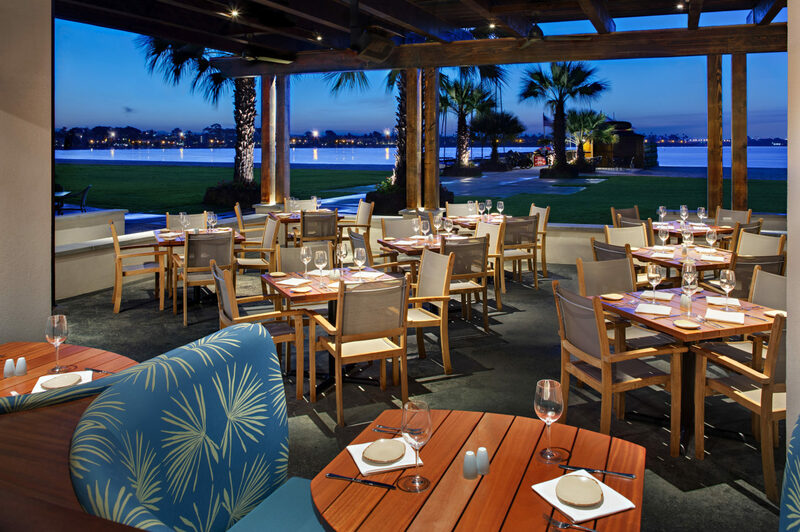 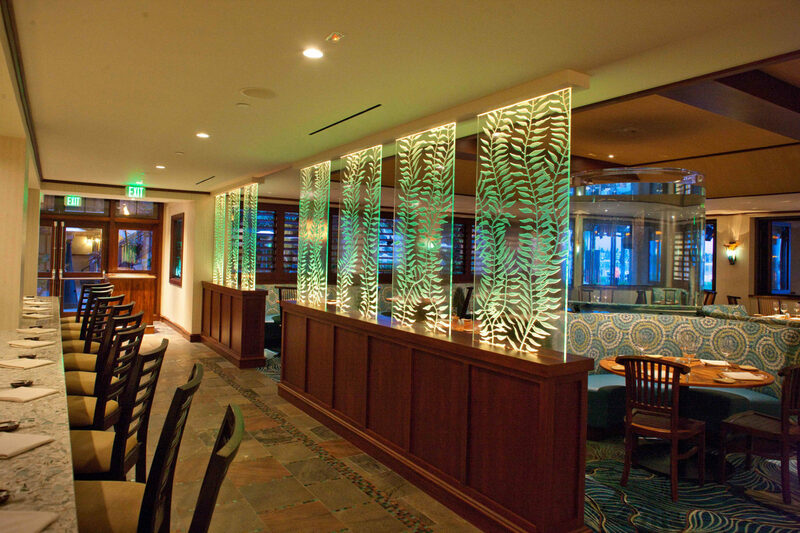 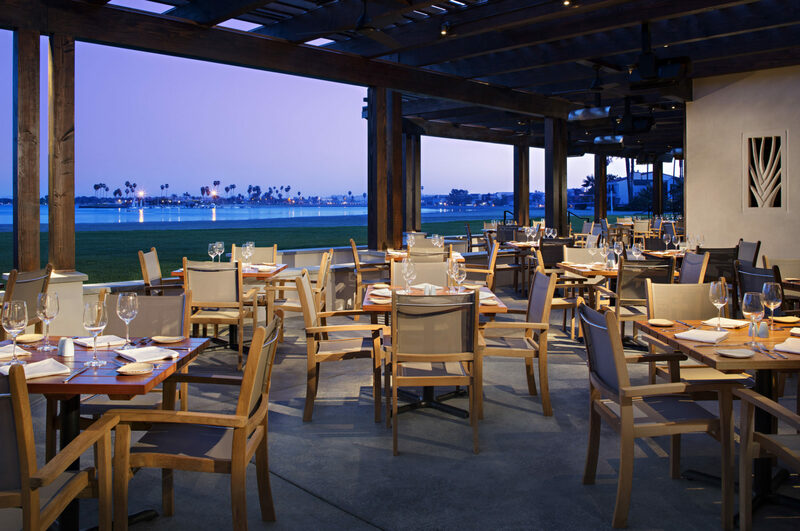 The Oceana project consisted of a full renovation and expansion of the existing dining facility at the Catamaran Hotel located on Mission Bay. 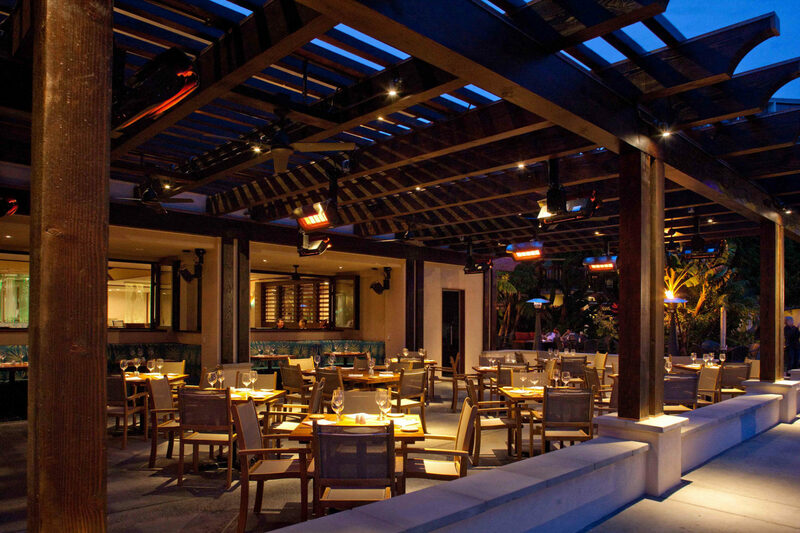 All improvements followed a complete demolition of the existing restaurant and exterior structural components. 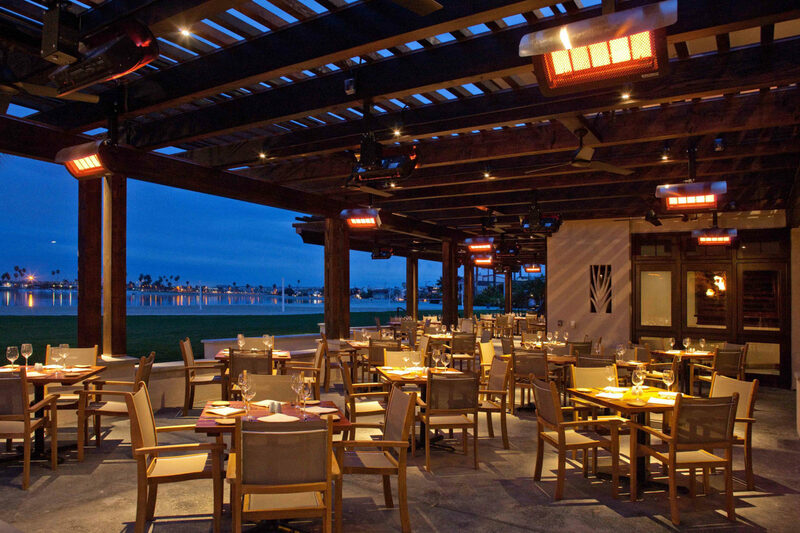 Specific improvements to the new 8,200 square foot Oceana Restaurant included the construction of a large covered indoor/outdoor dining and seating area covered by a detailed trellis with ceiling fans, specialty lighting and heaters. 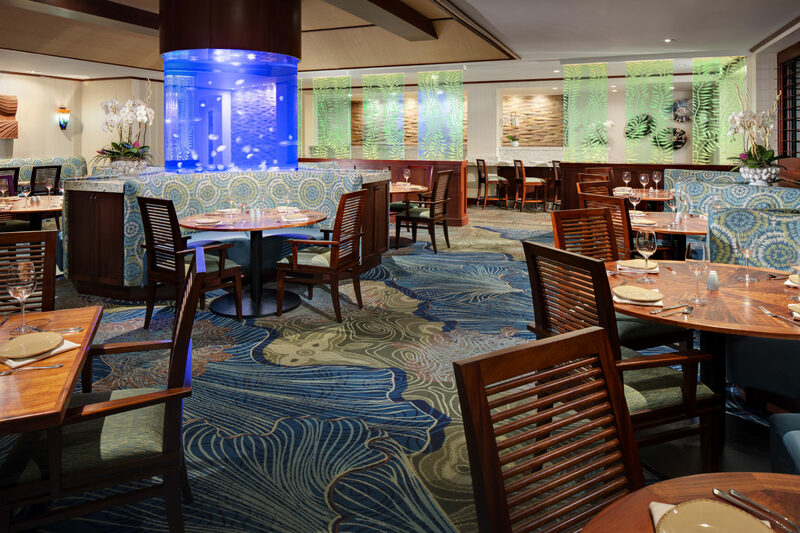 The new interior improvements continued with an Island architectural theme and feature high-end finishes throughout, including detailed millwork consisting of African mahogany, a 1,000-gallon cylinder fish tank, and a sushi bar with quartz countertop. 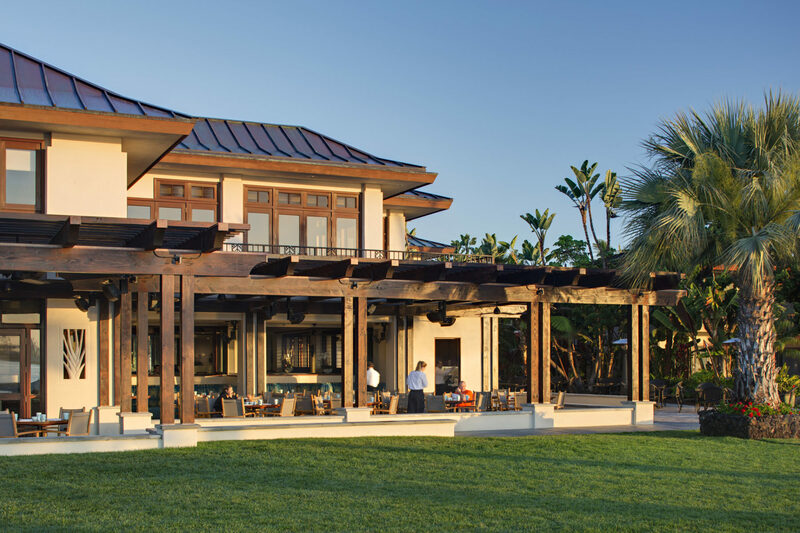 The renovation and expansion project took place while the hotel remained open and operating, with no disruption to guests.